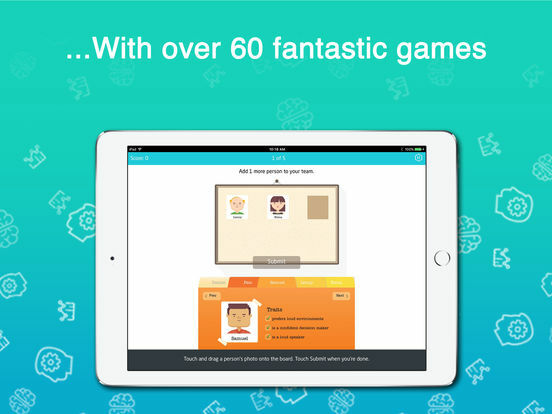 Fit Brains Trainer has been ranked the #1 education app in over 90 countries. 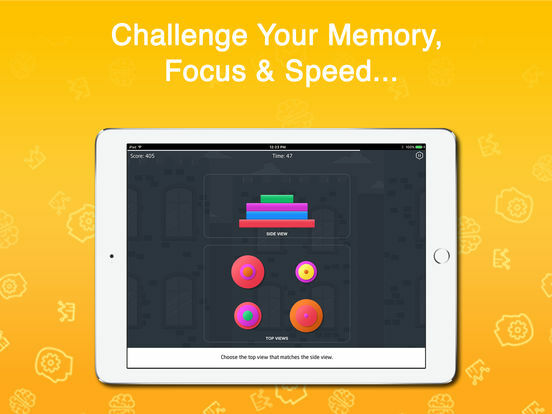 Download our FREE brain training app and join 18 million installers. The only comprehensive brain trainer that can stimulate your IQ and EQ (cognitive & emotional intelligence). 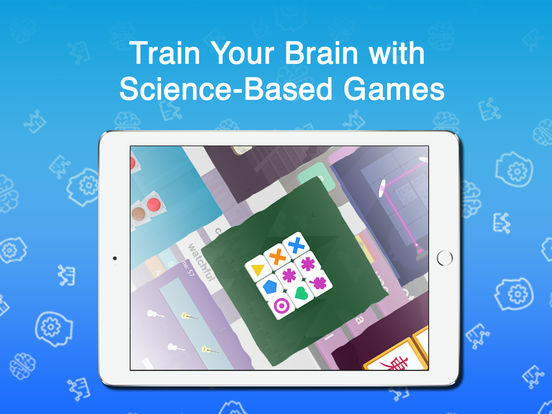 Fit Brains Trainer is an award-winning personalized brain games app that challenges you to perform at your best. Our free brain fitness system has 60+ fun games, 500+ workout sessions & in-depth performance reports. Play the widest variety of brain games. Discover an easy and quick way to stimulate your mind. Download for FREE now! You’ll love the results. 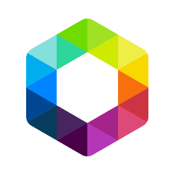 **Apple’s Best Apps of the Year, AppStore Best, Editor’s Choice, Rated 4.5 out of 5 stars worldwide**. Fit Brains targets all 6 major areas of the brain: Memory, Speed of Thinking, Concentration, Problem Solving, Language and Visual-Spatial. Plus, it targets EQ, Emotional Intelligence, the ability to recognize and manage your own and other people’s emotions, in 4 key areas: Self-Control, Self-Awareness, Social Awareness and Social Skills. - Plus more, download & see for yourself! Fit Brains is designed by neuroscientists, game and education experts to make training fun and challenging. Dr. Nussbaum is a leading brain expert in clinical Neuropsychology and our Chief Science Officer. "What's unique: Complex, richly illustrated and thought out brain games with different levels and storylines...Very dynamic." Learn more @Fitbrains.com. Bonus: Additional games exclusively on our website. - Fit Brains Trainer for Apple Watch: Play 3 new games specially-designed to stimulate your brain. Your Premium subscription will automatically renew at the end of each term and will be charged through your iTunes account. You can turn off auto-renew from your iTunes account settings, but refunds will not be provided for the unused portion of the term. Are you the kind of person who has an eye for detail and an excellent sense of memory?